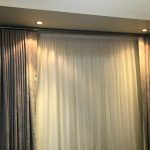 All of the curtains, sheers, drapes and pelmets we design and create represent the latest styles, fabrics and techniques. 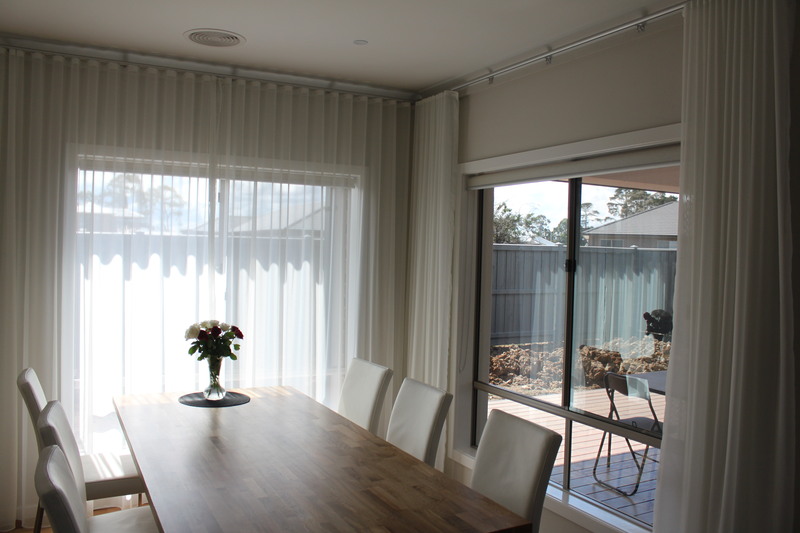 We listen to our customers’ ideas, present a design and provide the perfect solution for even the trickiest windows. 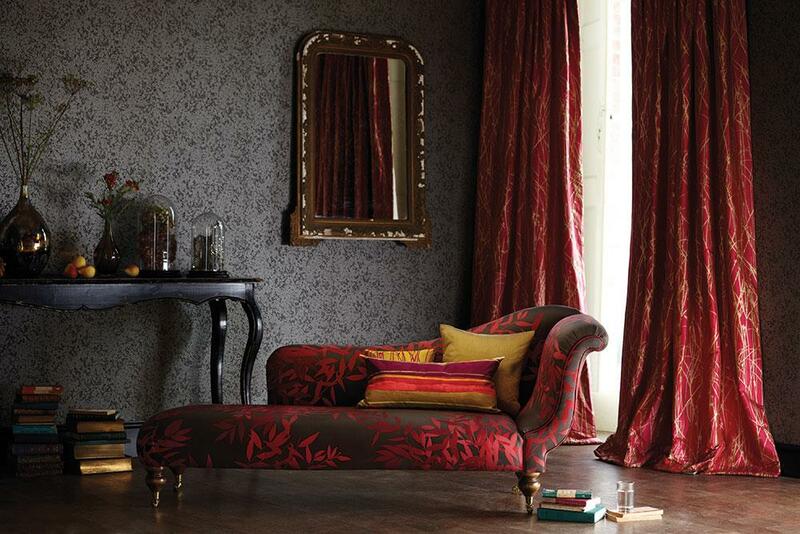 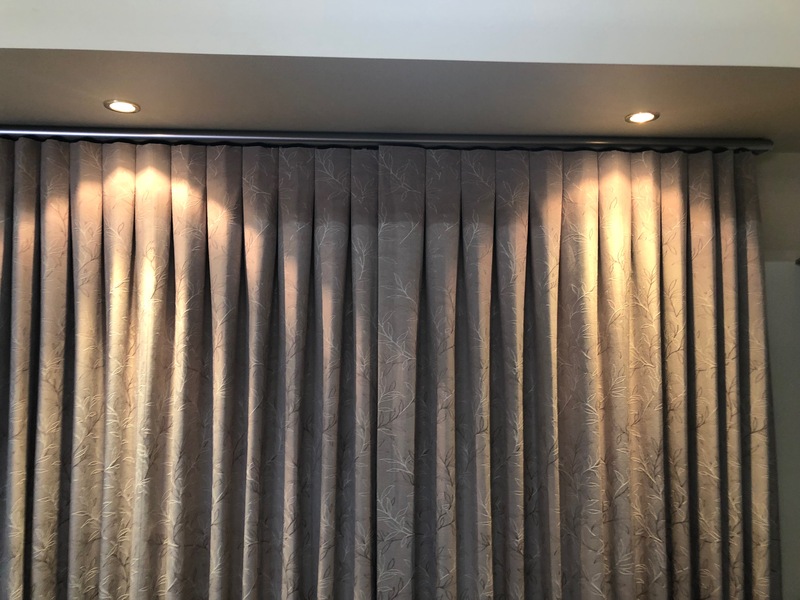 At Taylor & Stirling, we offer a tremendous variety of fabrics, patterns, colours and finishes to help you transform any room into a personal statement with customised curtains. 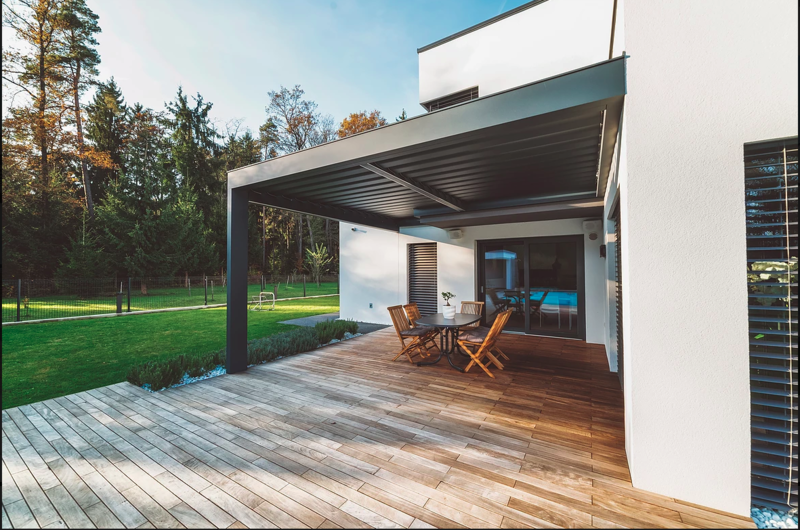 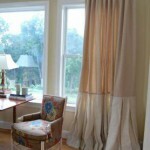 Your goal may be classical, contemporary or simply cozy and we can provide that along with so much more. 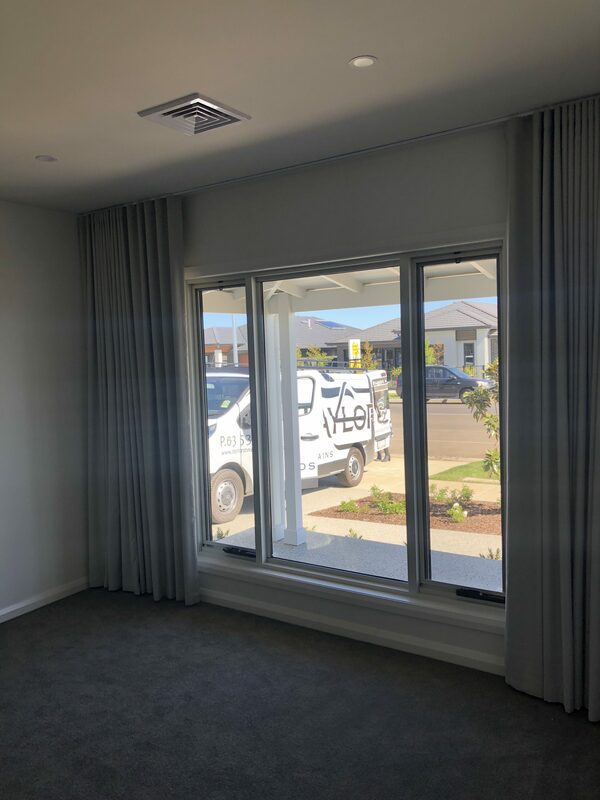 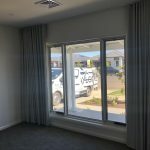 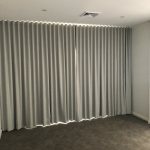 Pencil pleat curtains are the most popular type of curtain we install and will complement traditional or contemporary decors, easily identifiable by the way in which the scrunched material at the top of the curtain is neatly attached to a track. 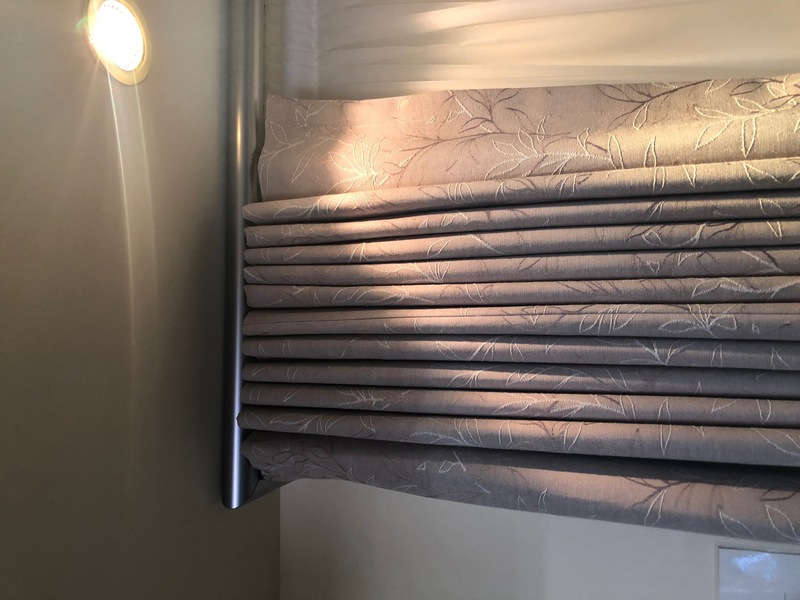 With our pencil pleat curtain and pleated curtains collections we also have matching bedding, wallpapers and sheer curtains to continue a theme throughout your home. 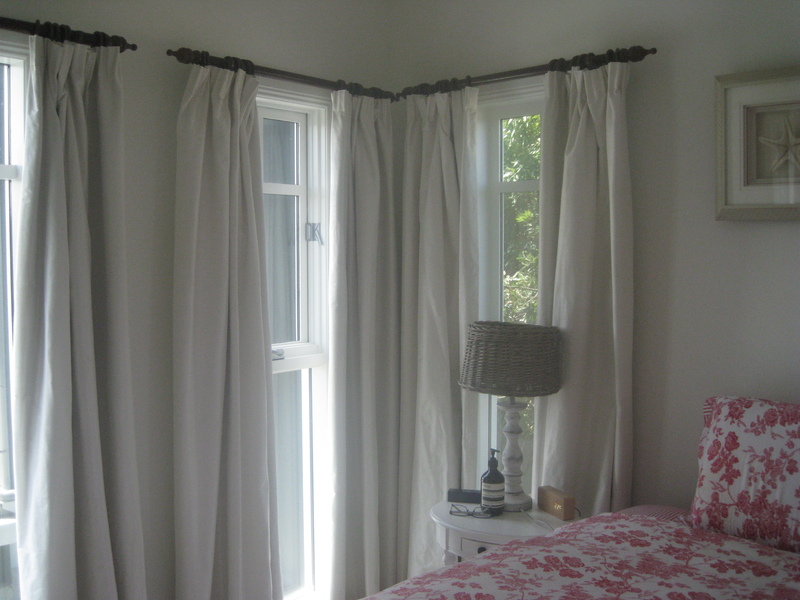 Eyelet curtains have become increasingly popular in modern households thanks to their simple yet stylish design. 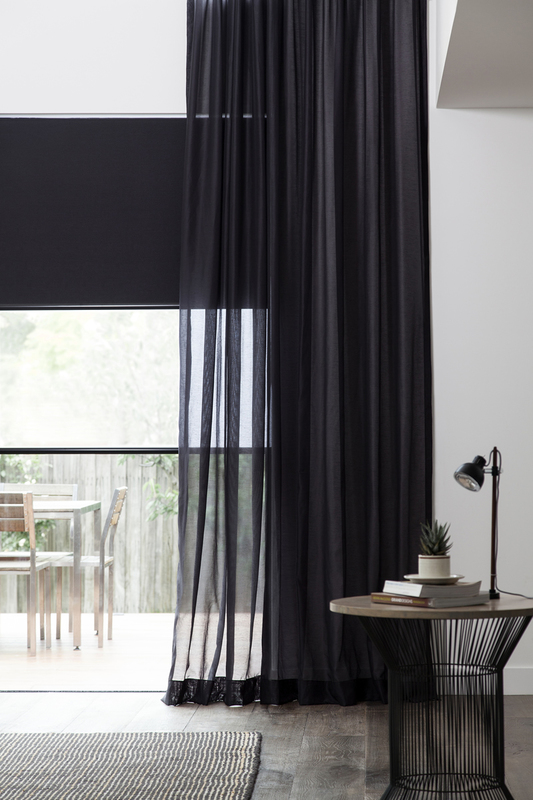 Characterised by circular holes in the header that allow your drapes to be smoothly opened and closed, eyelet curtains offer a contemporary alternative to traditional pencil pleating. 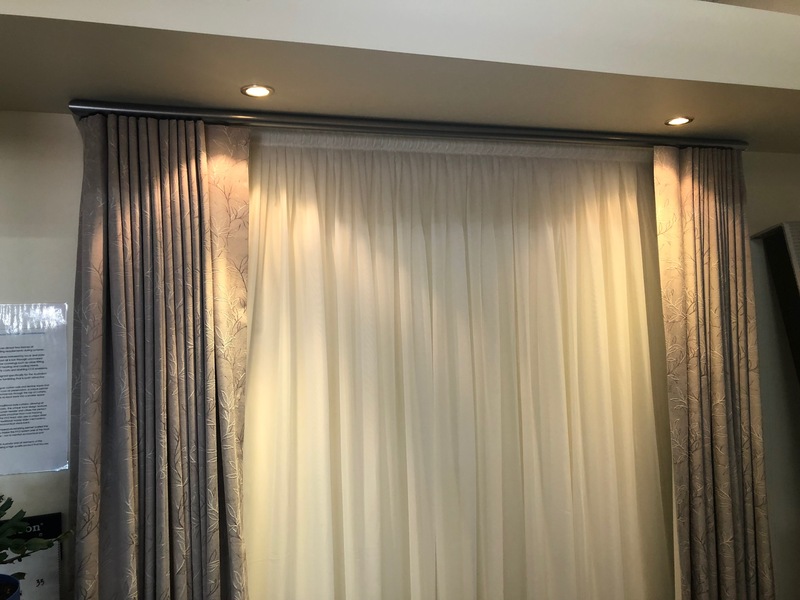 You may enjoy the calming tones of our cream curtains, or the stunning shades our highly popular duck egg blue eyelet curtains. 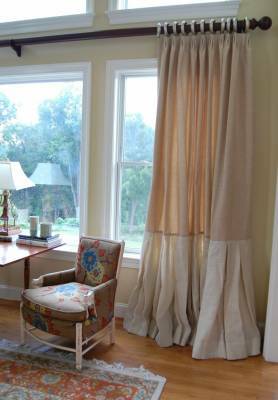 Leave a lasting impression with our fuchsia, pink or lime green curtains perfect for making a bold statement in any room. 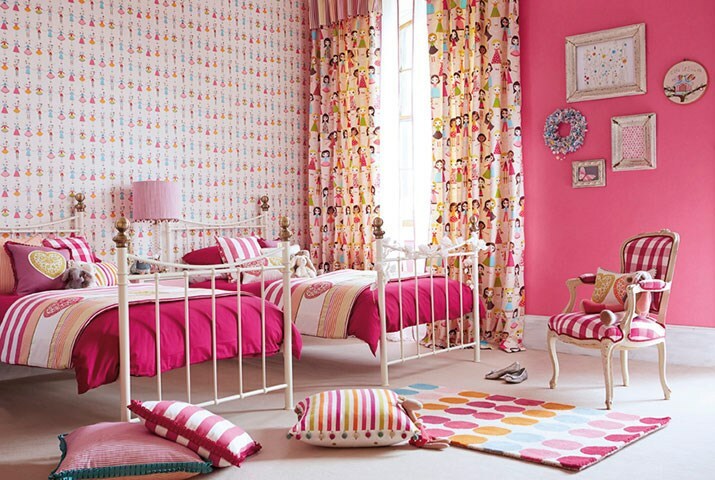 If you are looking for a touch of homely charm, check out our selection of check, floral and striped curtains boasting a timeless appeal that makes them ideal for most households. 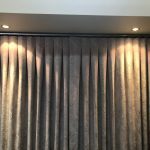 This is the latest format curtain style, used in many contemporary homes in combination with window roller blinds (see Sheers). 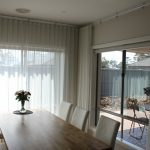 The format looks like a wave. 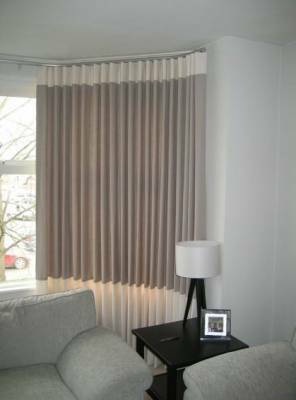 S-fold comes in two wave styles either 120%, 100% or 80% fullness, the difference is the size of the wave and how big the stack will be. 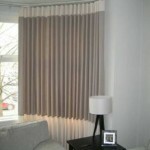 100% add 20% to work out stack size, with 90% fullness take 15% to work out stack size. 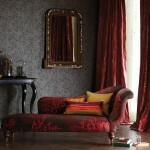 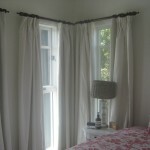 Not so much a style of curtain, but related to the type of fabric used including the style of backing. 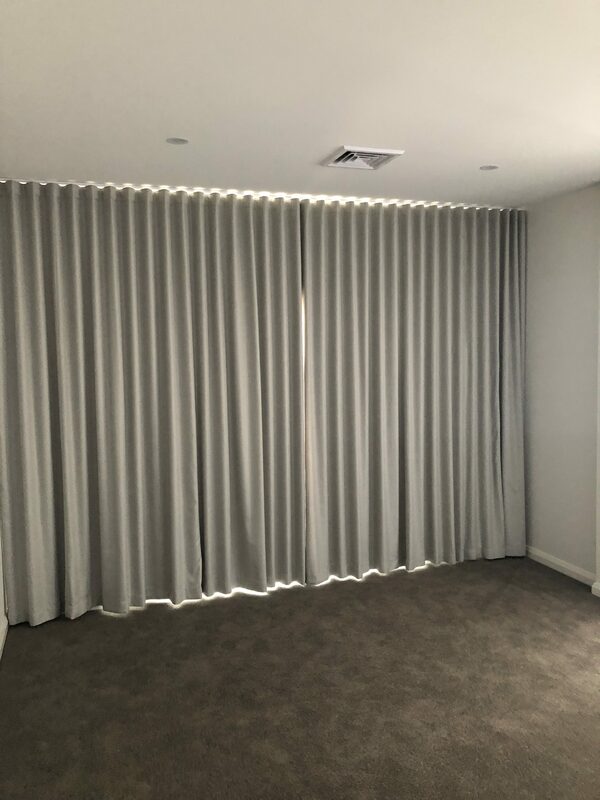 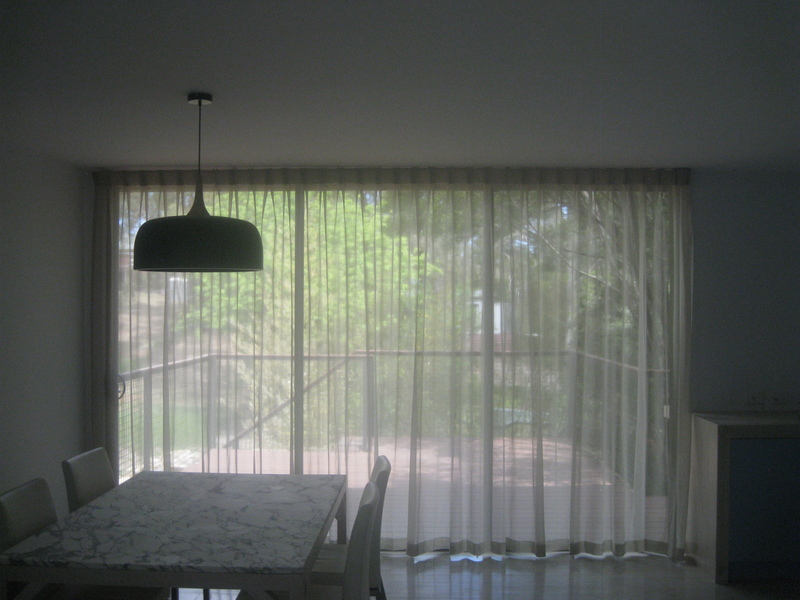 If you are looking for curtains for total blockout we recommend using a curtain with high quality blockout backing material. 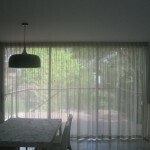 With the combination of high quality blockout fabric you can archive total room blockout out. 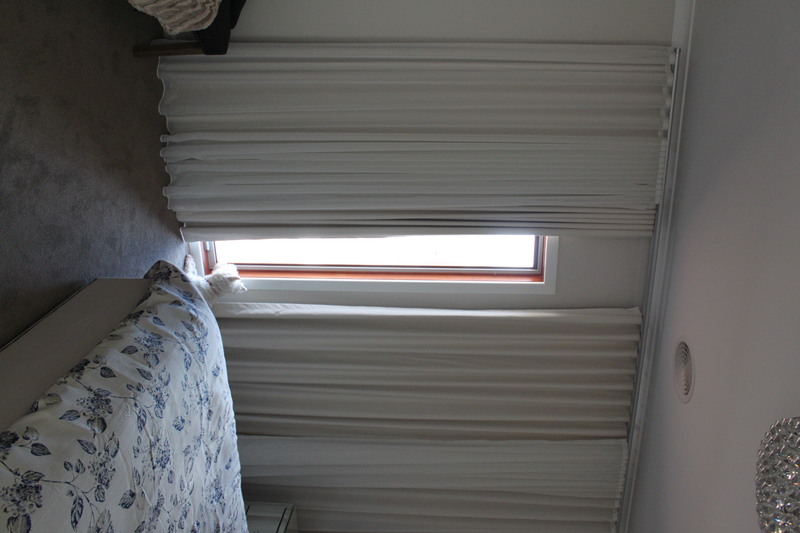 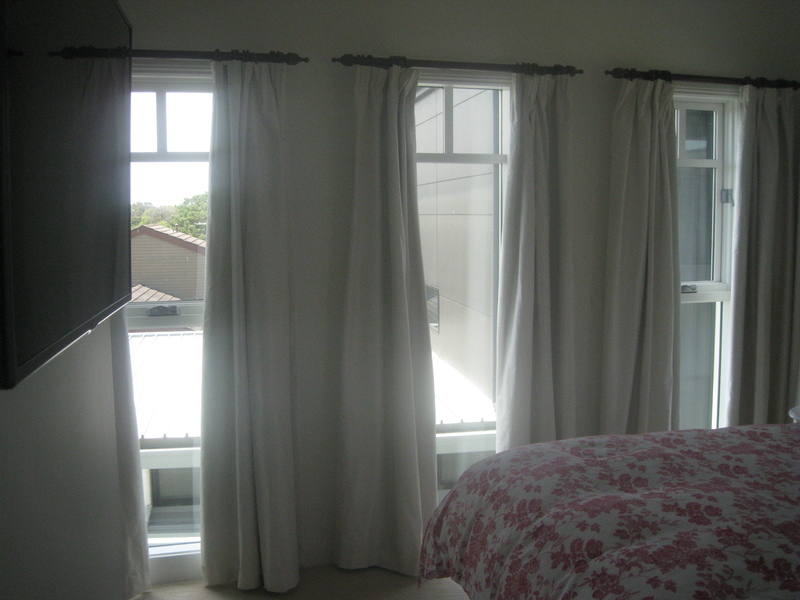 Blockkout curtains are ideally suited to theatre rooms or children’s rooms where you want no light to enter the room. 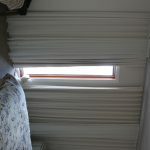 In combination with window pelmet no light will enter the room. 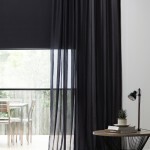 We have a number of fabric and options available for the heath care market. 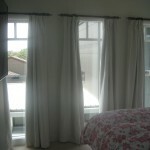 We stock standard hostpital tracks and Materialised curtain fabrics. 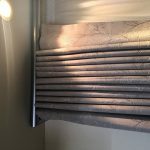 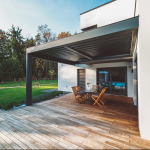 We also have the anti-ligiture Krestal magnetic release system available for mental health areas or specialised curtain tracks for prision services.